Typically January is a slower month because of how busy the fall season gets, but 2019 started off STRONG + full of so many new faces!! December was busy of baby births, so my January was jam packed with lots of sweet Newborns, Clara included! 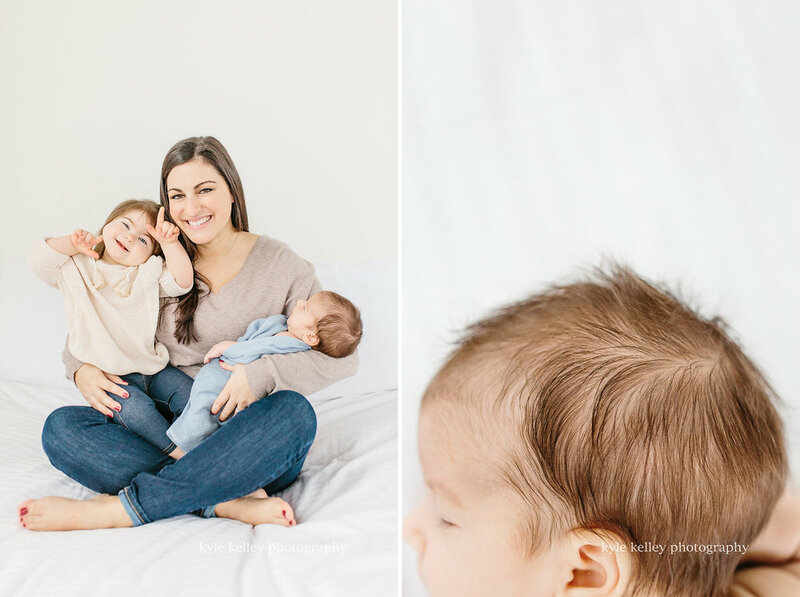 This new family of four was such a joy + breeze to work with! Whenever there are older siblings in the mix I will always work off of their energy! If they need some time to get used to me around we’ll play a little bit + make sure mom + dad are near. However, big sister was such a fun time + welcomed me with the kindest hello! She made my job so easy + was such a champ for how long she participated!! The fun doesn’t stop with these images!! Momma decided to customize her own Baby Bundle at booking so I will have the honor of photographing Clara through her first year!! I can’t wait to see her in six months + see how much she grows!! Stay tuned for this little one’s Milestone Session, but for now, enjoy this incredibly adorable Newborn Session!! I was honored to work with this very precious family again! The first time it was just momma + Olivia (big sis) for a Mommy + Me Session last spring! This time, we got the whole crew together in front of the camera for one very sweet Newborn Session in the Studio. Little man, Luke was a joy to work with + very alert the majority of the time. 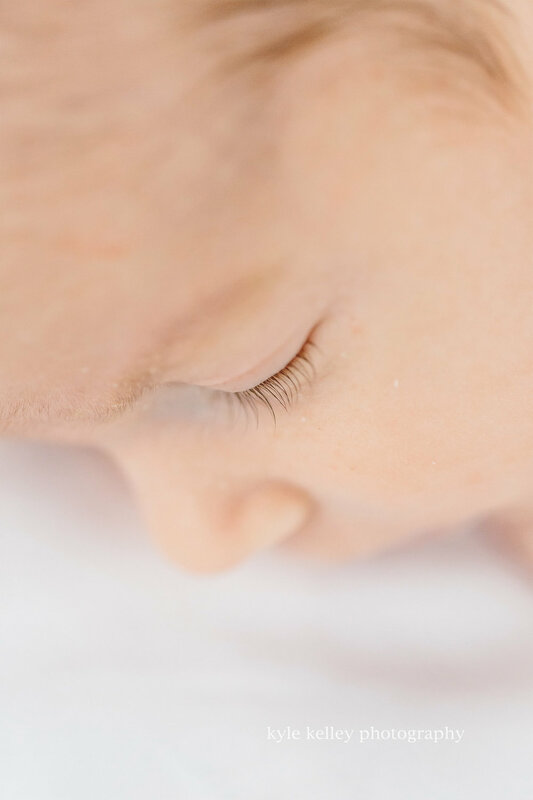 Whenever a little one catches my camera I do a mini happy dance because I just think there is something extra special about photographing them awake, happy, alert + content. Olivia has already done a great job transitioning to her role of big sister + I look forward to watching these two become the best of siblings!